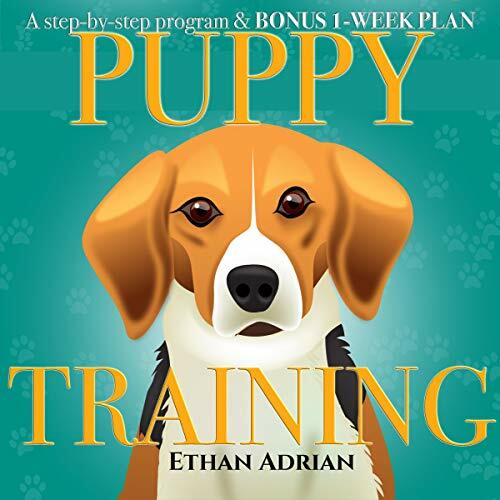 Hello, my name is Ethan and my job is to train dogs. 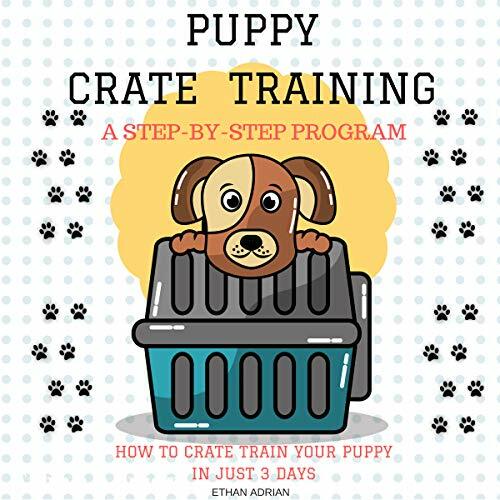 I love my work, especially I like to train puppies. I had dogs from early childhood and even when I did not do it professionally, I always put my soul and all my passion into it. 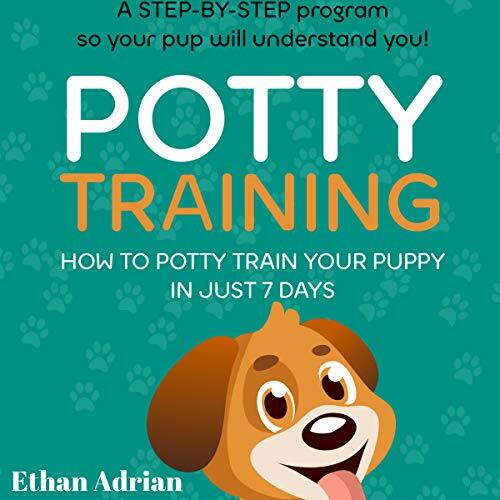 In my books, I share my experience in training puppies.